Place the butter in the bowl of a stand mixer. Whip for 2 minutes or until light and fluffy. Slowly blend in jam until fully incorporated. 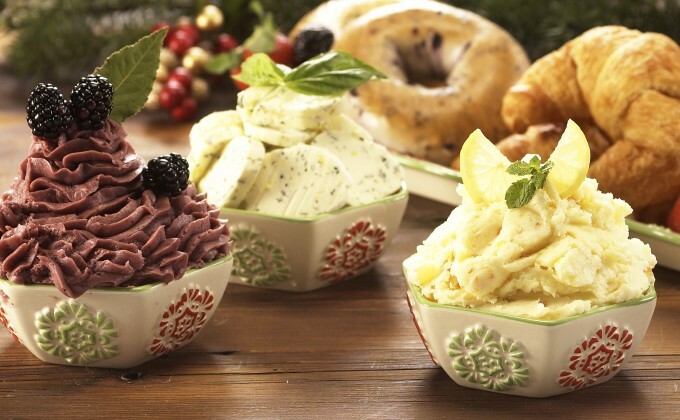 Scoop into your temp-tations 8-ounce bowl and serve with your favorite bread or pastry.